MASSIVE VOODOO: Music yet again ! Today I bring you another classic: CLICK HERE FOR MORE !!! Have a nice day jungle friends ! There are 5 Kommentare for Music yet again ! 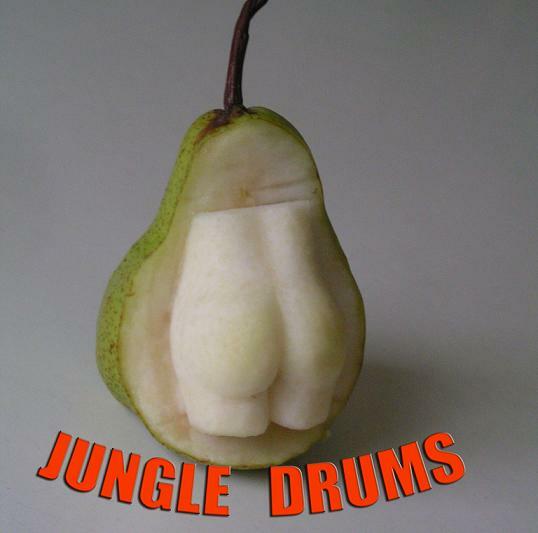 You mean Jungle Bums ;)?